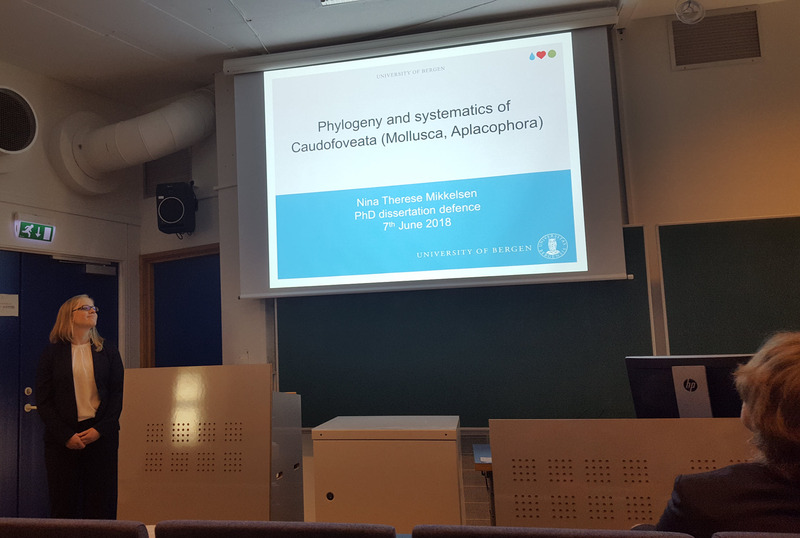 On June 7th Nina Therese Mikkelsen presented her thesis ” Phylogeny and systematics of Caudofoveata (Mollusca, Aplacophora)” for a public audience. 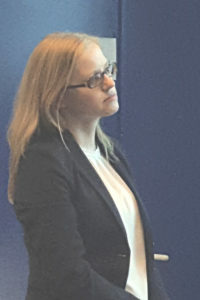 She was questioned by the opponents dr Mikael Thollesson, University of Uppsala, and dr Suzanne Williams, The Natural History Museum of London, and did an excellent performance explaining the results of her studies. 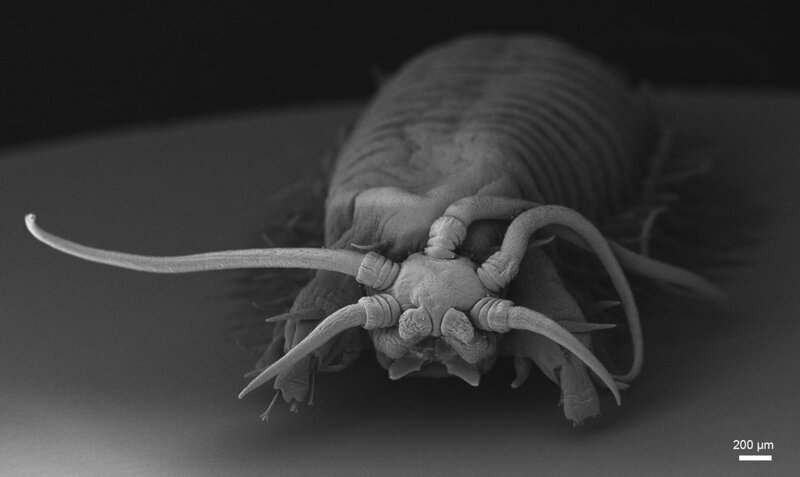 This entry was posted in Mollusca, Phylogenetics, Student Projects, Uncategorized on June 8, 2018 by EW. This entry was posted in Mollusca, Mollusca, Phylogenetics, Student Projects on May 22, 2018 by EW. In 2008 UiB colleagues Kenneth Meland and Endre Willassen surveyed karst caves in Zanzibar together with Hajj M. Hajj in search for aquatic crustacea. 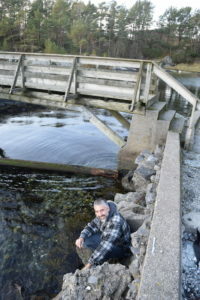 Many of these localities have so-called anchialine conditions in which marine water penetrates inland and can mix more or less with fresh ground water. 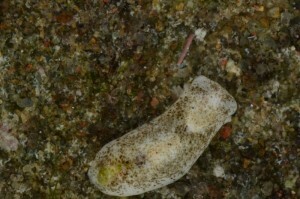 Atyid shrimps were sampled in salt water about 300 m inland from the coast. One of these sites had three species of small shrimps of the family Atyidae. The phylogenetic relationships of these shrimps have now been analysed by an international team of “cave men” based on full mitochondrial genome sequencing performed at the University of the Balears. 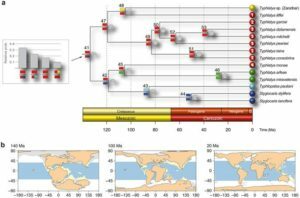 Molecular clock estimates date the relationship of the Zanzibarian species to other known species in the Atlantic and Indo-pacific to the Cretaceous period. Species divergence history of the study group. Click for details. 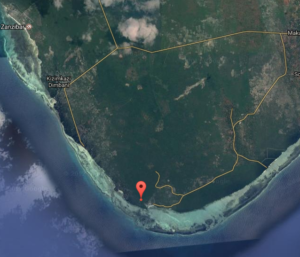 This entry was posted in Crustacea, Field work, Phylogenetics on June 8, 2017 by EW. Congratulations to our latest PhD! Andrea successfully defended her Ph.D. thesis “Dietary specialization and molecular phylogeny of the family Aglajidae (Cephalaspidea: Gastropoda) with species delimitation analysis and biogeography of two genera from the clade Chelidonura sensu lato” earlier today. She was supervised by Manuel A.E. Malaquias from the Department of Natural History, UM, and Henrik Glenner from the Department of Biology. Congratulations and all the best wishes from us! This entry was posted in About, Current projects, Phylogenetics, Student Projects on May 31, 2017 by katrine. Dr Carlo M. Cunha from the Metropolitan University of Santos in Brazil (Universidade Metropolitana de Santos), a world expert in the diversity and systematics of Anaspidea heterobranch gastropods, visited the Natural History Museum of Bergen for a month during January/February 2017 to study our scientific collection of these molluscs. The visit was funded by the University of Bergen´s Strategic Programme for International Research and Education (SPIRE). 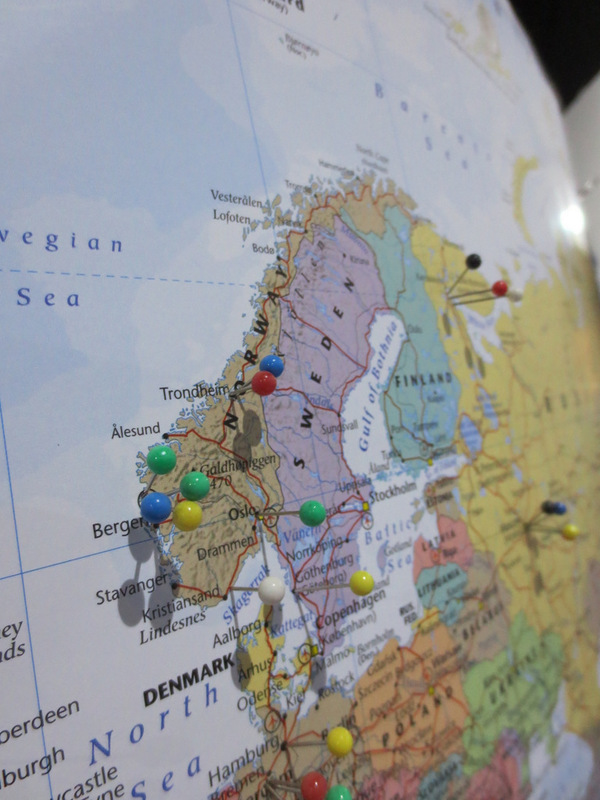 The Museum holds a large amount of material from the Scandinavian region, but also from the Mediterranean, Macaronesia islands, Caribbean, and western Indian Ocean. 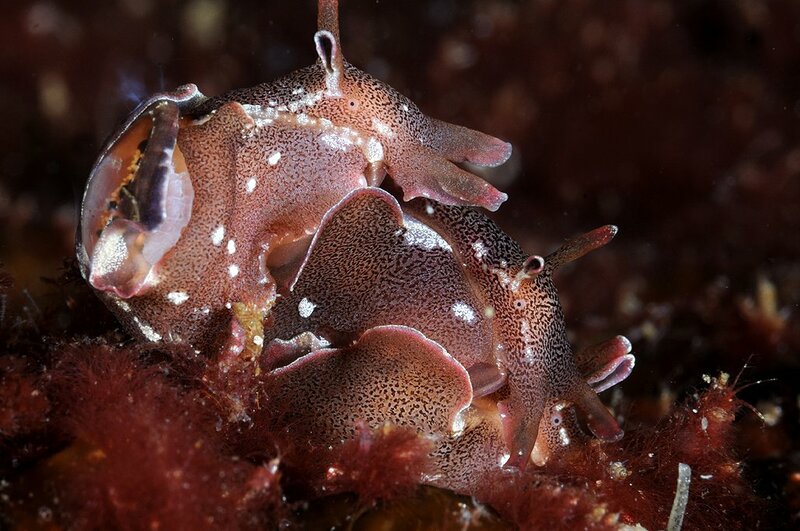 These marine molluscs commonly known by sea hares comprise around 90 currently known species and have long been of major interest to biologists because of their large and easily accessible nervous system, which form the basis of numerous neurophysiological works. 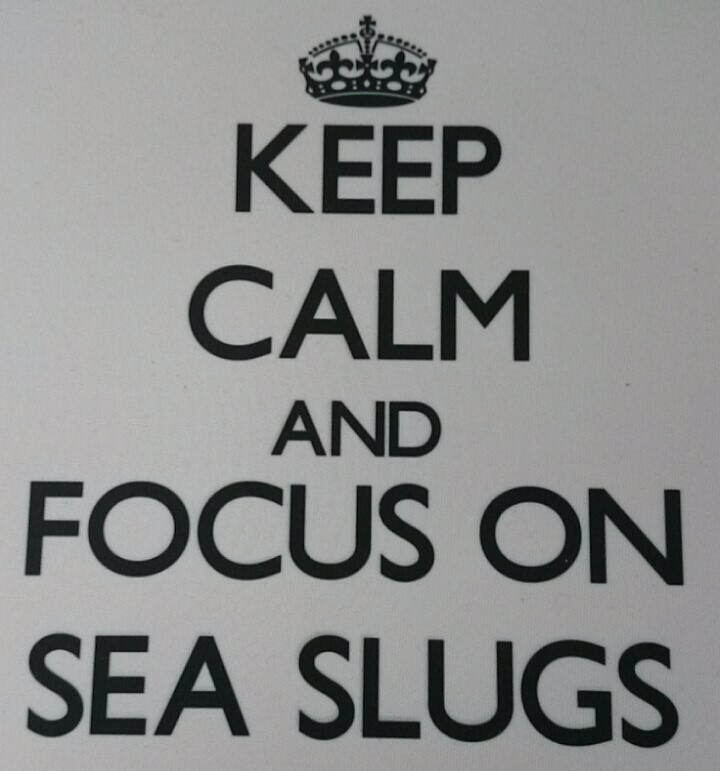 However, the taxonomy of these molluscs and their evolution are still poorly understood. 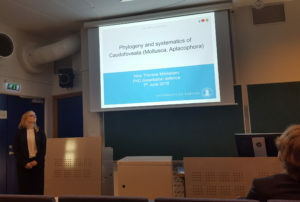 Dr Cunha is using a combination of molecular and morphological tools to learn more about the worldwide diversity of anaspideans and their phylogenetic relationships. 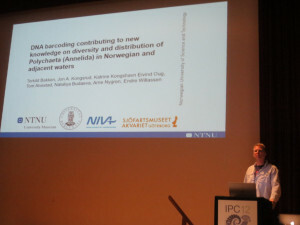 Dr Cunha visit to Bergen has already resulted in the revision and update of the taxonomy of our Anaspidea collection. 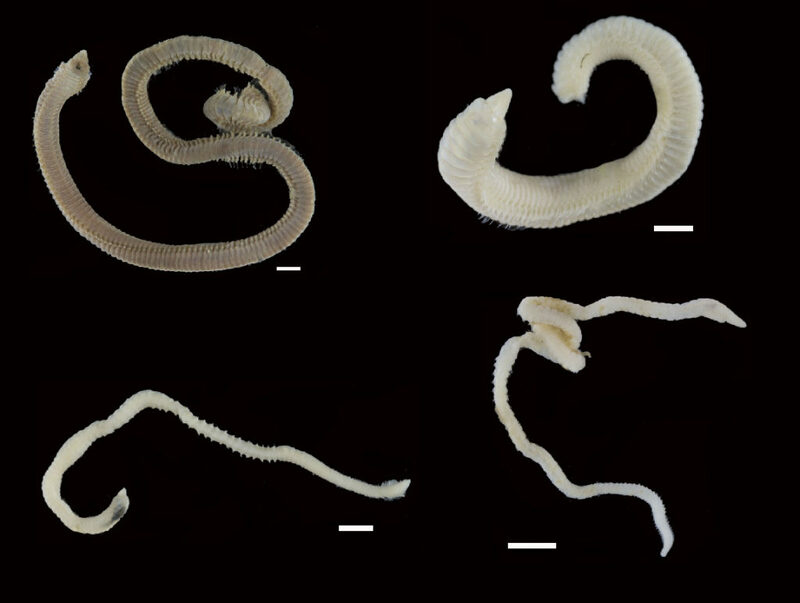 The Norwegian species of anaspids were revised and redescribed in detail using electron microscopy and DNA barcoding performed in collaboration with Louise Lindblom (University Museum / Biodiversity Labs). 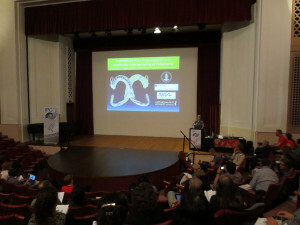 Additionally several other species from around the world were studied and will be integrated in ongoing taxonomic revisions. Keep tuned! 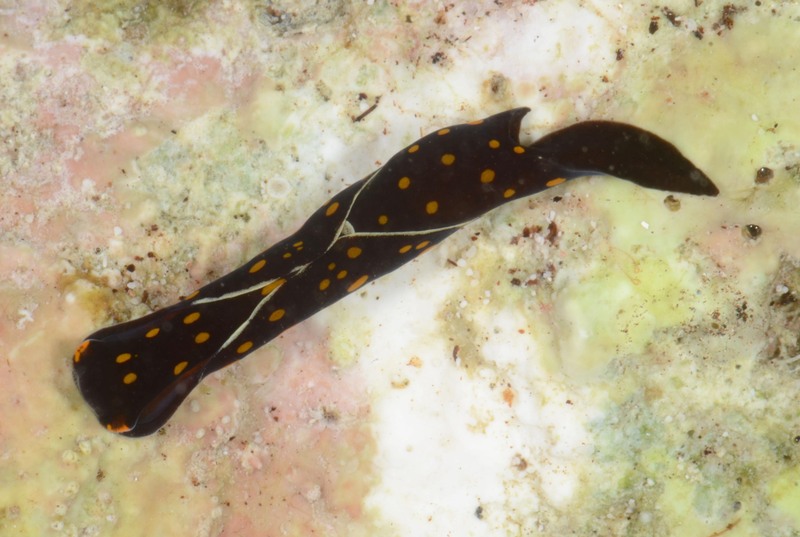 This entry was posted in About, Current projects, Field work, Photography, Phylogenetics and tagged aplysia punctata, Mollusca, sea hares on February 14, 2017 by katrine. 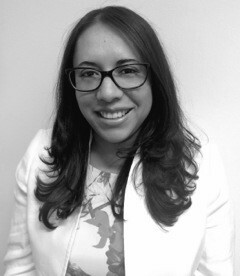 Congratulations to Jenni, our (former!) master student, who presented her MSc project last Friday! 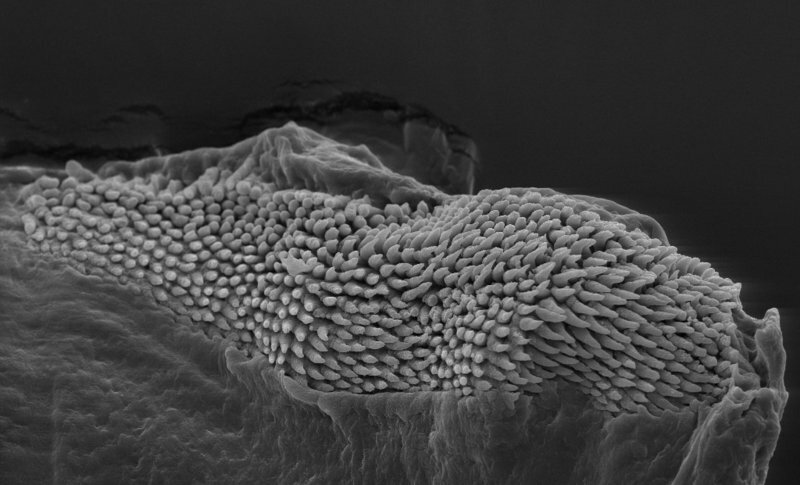 She has been working on the phylogenetic systematics and evolution of a genus of small marine gastropods called Phanerophthalmus, and she’s done an impressive amount of work. the Indo-West Pacific, and was supervised by Manuel Malaquias. 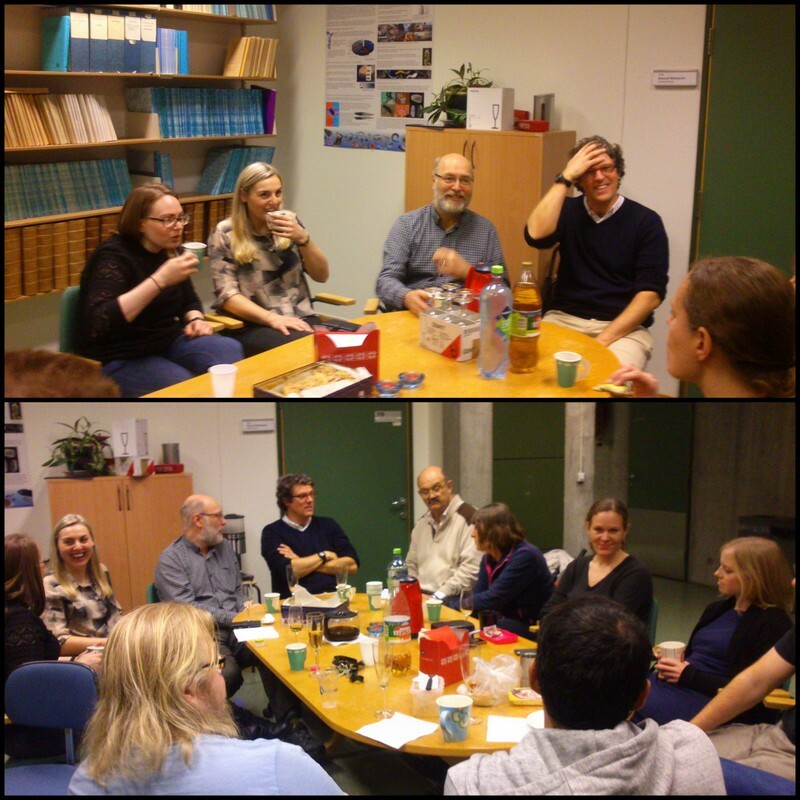 Celebrating our freshly minted MSC (second from the left in top photo) with coffee, cake and bubbles! We wish you all the best, Jenni! This entry was posted in 2016 december calendar, Current projects, Phylogenetics, Student Projects on December 17, 2016 by katrine. 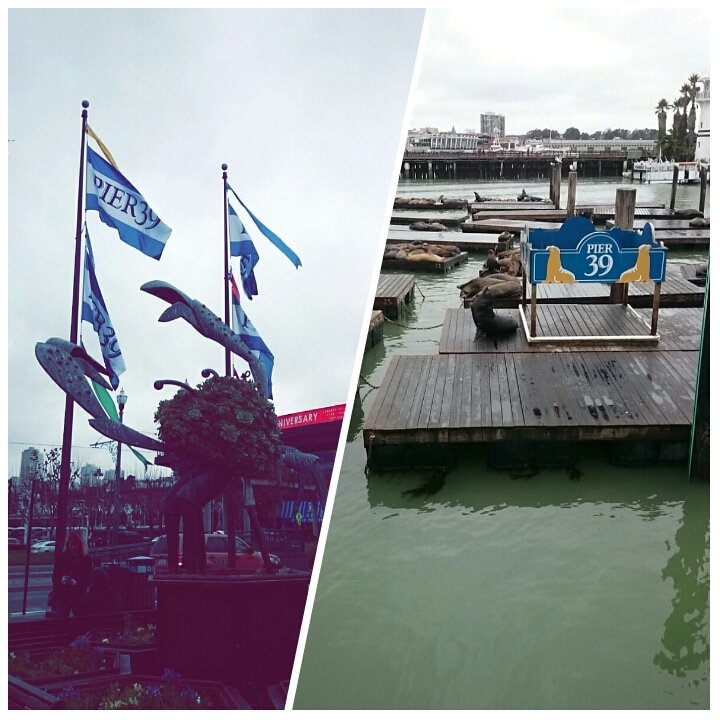 I am three months into the second year of my masters in marine biology, and was lucky enough to start off this semester with a three week trip to San Francisco in order to collect material for my project. 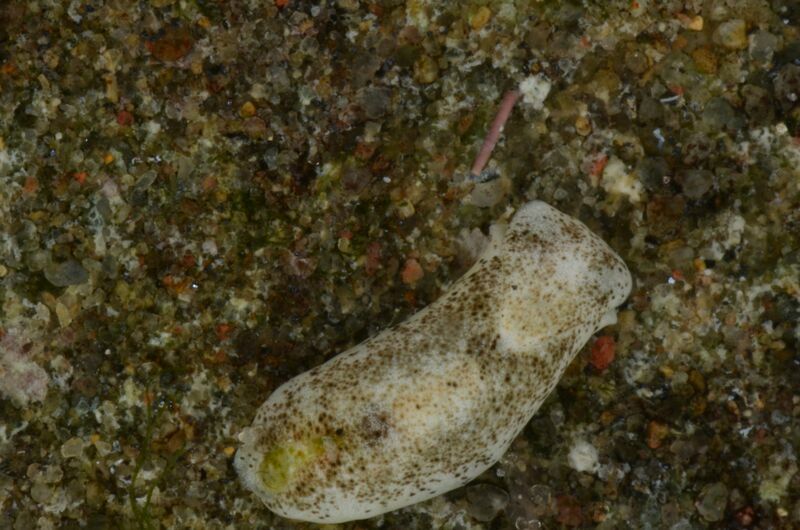 I am writing my master thesis for the University museum of Bergen on the phylogenetic systematics and evolution of a small marine gastropod. The title of my project is “Patterns of speciation in the Indo-West Pacific, with a systematic review of the genus Phanerophthalmus (Cephalaspidea, Haminoeidae)”. 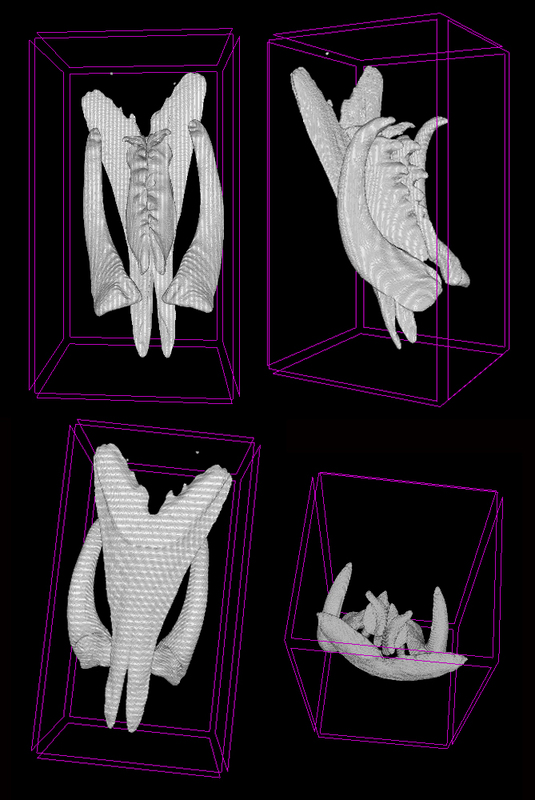 I will be using an integrative taxonomic approach combining fine-scale anatomical dissections and molecular phylogenetics to revise the taxonomy and be able to better understand the relationships of the species. The group is restricted to the shallow waters of the Indo-West Pacific and may therefore be used as a good model to study speciation and the historical biogeography of other organisms in this region. In order to obtain specimens for this project loans have been made from various museums and academic institutions around the world. In total I have 60 specimens on loan from these various institutions, however they still only represent part of the diversity of the genus with limited geographical coverage. 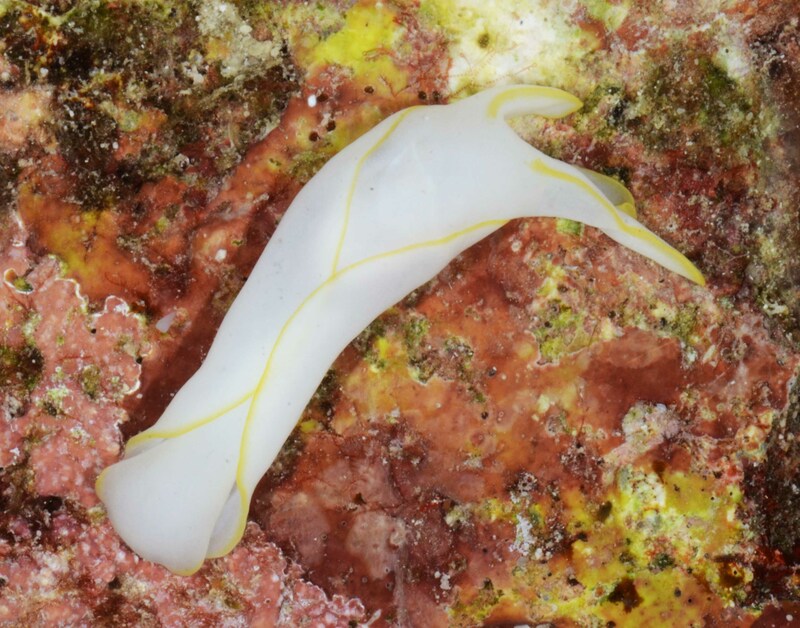 The California Academy of Sciences (CAS) in San Francisco holds the largest collection of sea slugs in the World, including specimens of the genus Phanerophthalmus, with over 100 specimens. So, it was arranged for me to visit this large collection and assess what was important for my project. 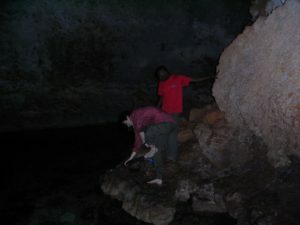 Travelling to CAS also meant I was able to work alongside Dr. Terry Gosliner, a leading expert in the field of malacology. So, on January 16th I got on a 10 hour flight to San Francisco. I stayed at a guest house in the Richmond district of San Francisco, about 40 min walk or 30 min bus from CAS. Waking up on Sunday morning I was a bit jetlagged, but super excited to be in San Francisco. 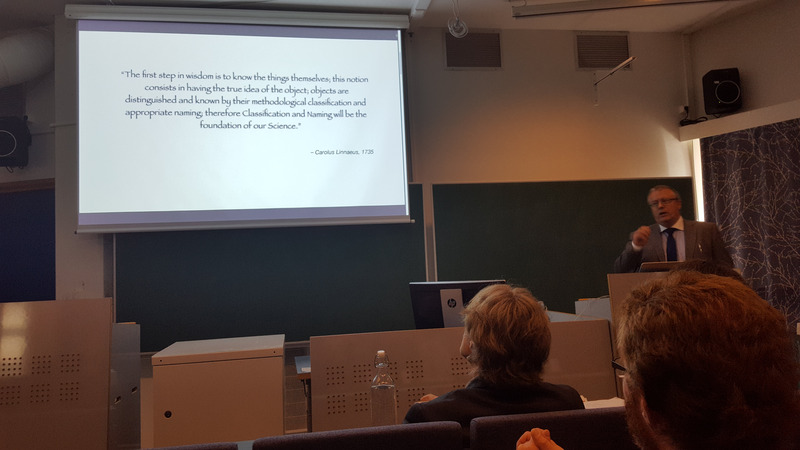 As it was Martin Luther King Jr. day tomorrow (Monday), I had two days to recover from the flight and adjust to the time difference (9 hours behind Bergen!). 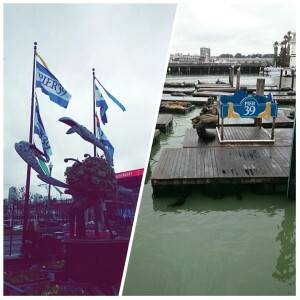 I decided to go and explore the city so I took a bus to downtown San Francisco and went to Fisherman’s Wharf, to Pier 39 where the Aquarium of the bay is and also the California sea lions. On Monday I went to see where I was going to be spending the next three weeks: at the California Academy of Sciences. 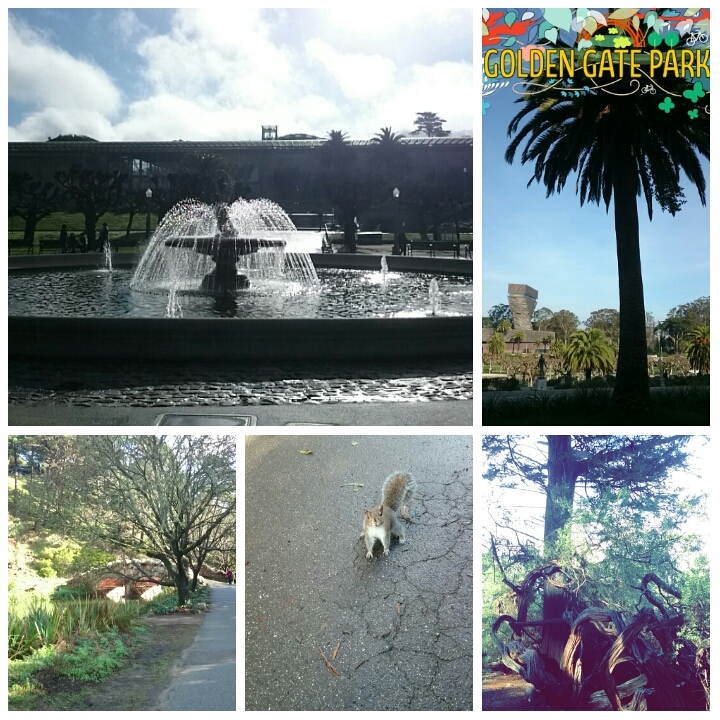 Situated in Golden Gate park, the surroundings were beautiful. After visiting the grounds of CAS I wandered over to the Golden Gate Bridge. 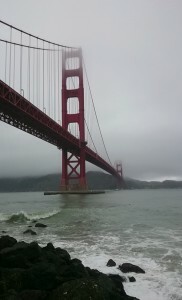 There was rain in the air and the fog was coming down but the view of the bridge was spectacular. 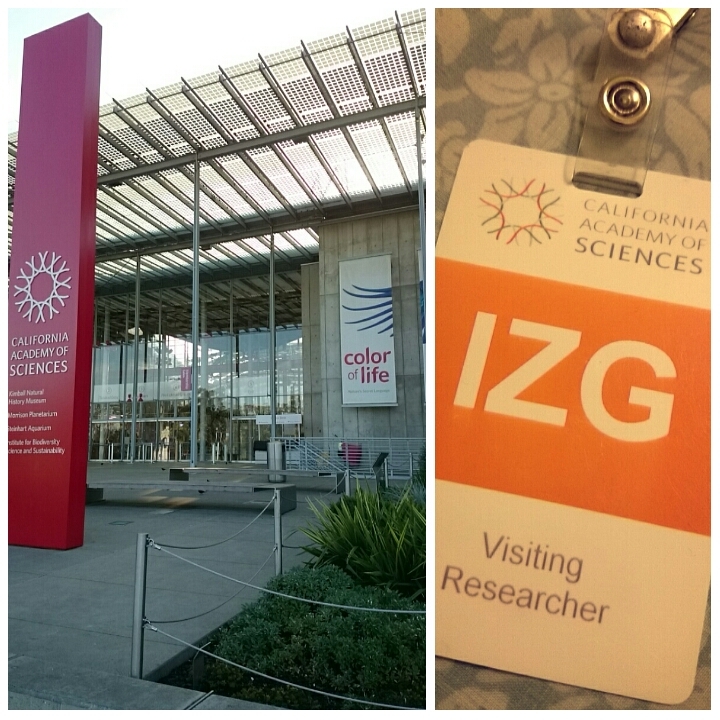 Tuesday morning I arrived at CAS eager to dive into the collections. Terry met me at the staff entrance and after a chat and a coffee we got to work. 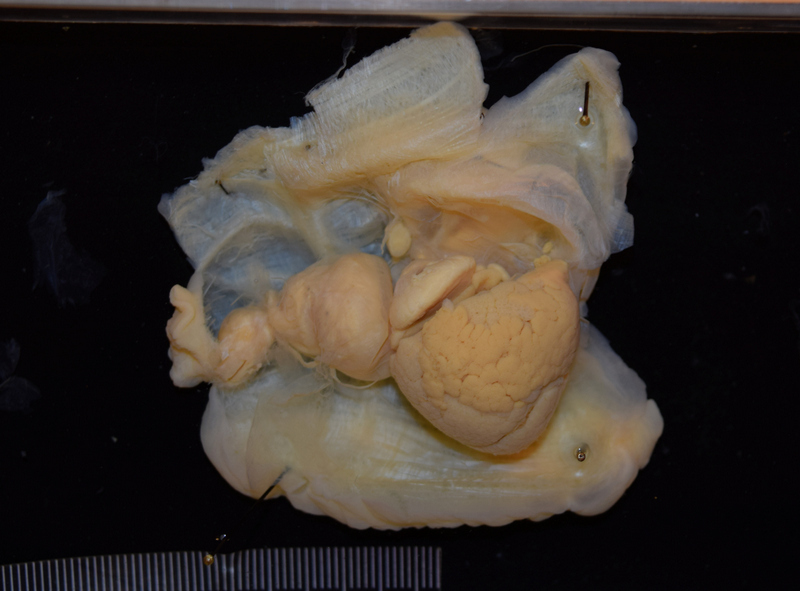 The CAS database contained more than 100 specimens of Phanerophthalmus. 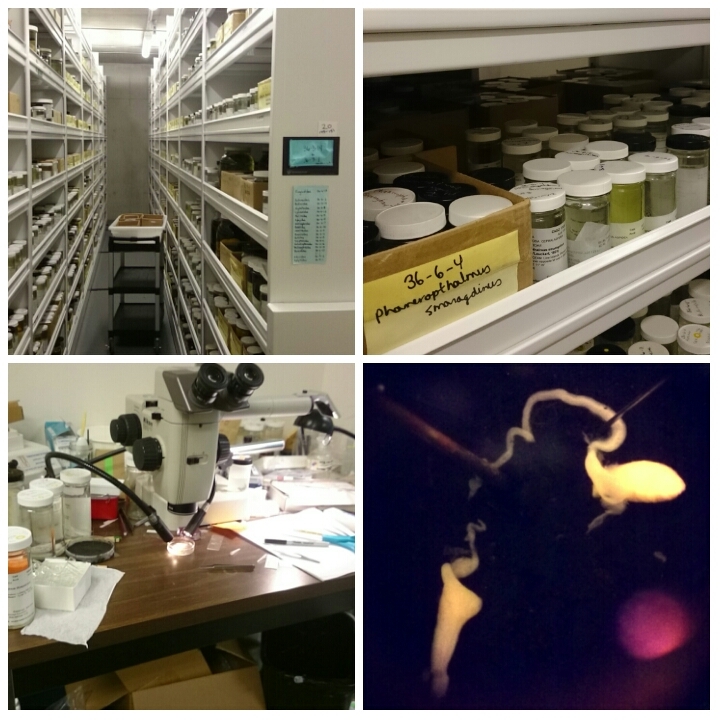 The first few days were spent examining labels and matching live photos with specimens. The amount of material was a bit overwhelming and even though I would have liked to look at it all, this would not be possible during my short three week visit. So with guidance from my supervisor, Manuel Malaquias, I was able to focus on the most important specimens. As I am looking at the phylogeny of Phanerophthalmus it is important for me to have specimens which I can extract DNA from. 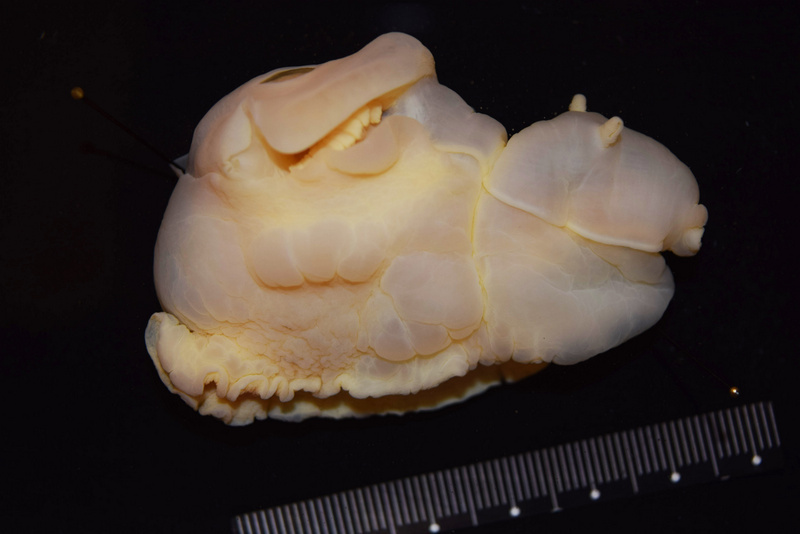 It is also useful to know what these animals looked like live in order to maybe use the external morphology as a character for determining species. The three weeks flew by so quickly. 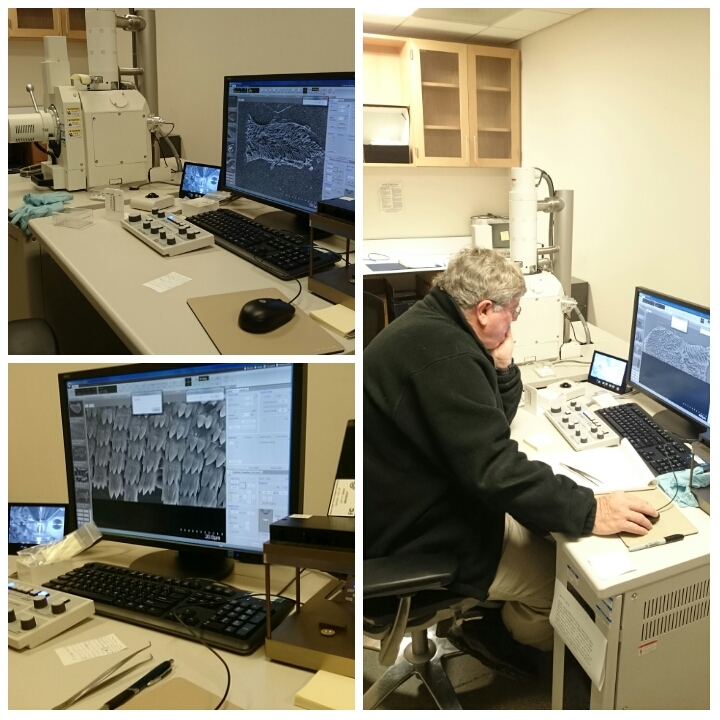 I spent my days with the collections, dissecting specimens and also got the opportunity to try the academy’s brand new scanning electron microscope. Terry was an amazing host and kept me busy. A huge thank you to him for dedicating so much time towards helping me out. Also, a huge thank you to everyone else at the academy for being so nice and welcoming. 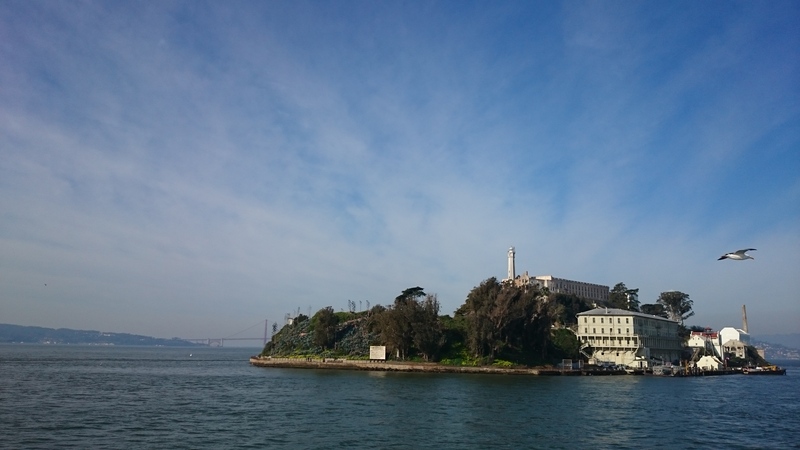 After my three weeks at CAS I had a few days to be a tourist in the city. 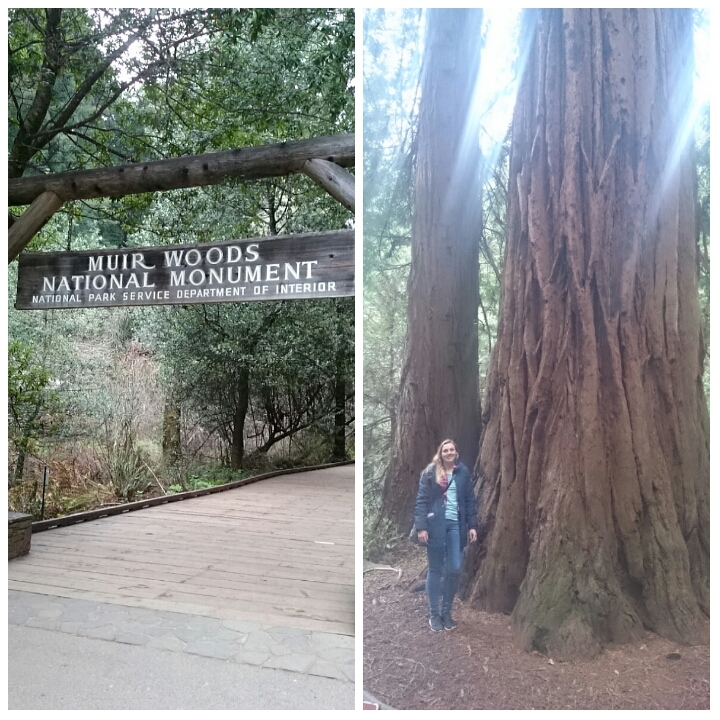 My last weekend in the city happened to be Super Bowl 50 weekend and the city was buzzing with people and events. 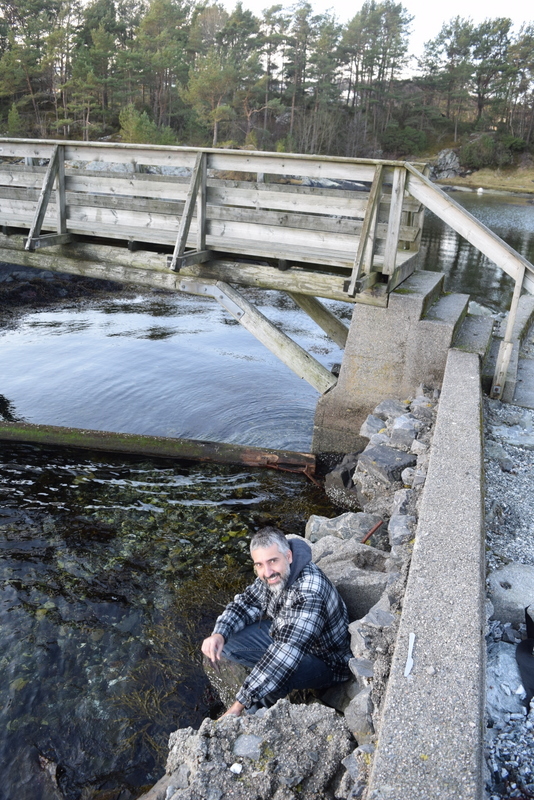 All in all I had a great visit, and now I have lots of material to carry on working with back in Bergen. This entry was posted in About, Current projects, Phylogenetics, Student Projects and tagged California Academy of Sciences, master student, Mollusca, Phanerophthalmus, projects, visit on March 17, 2016 by katrine. 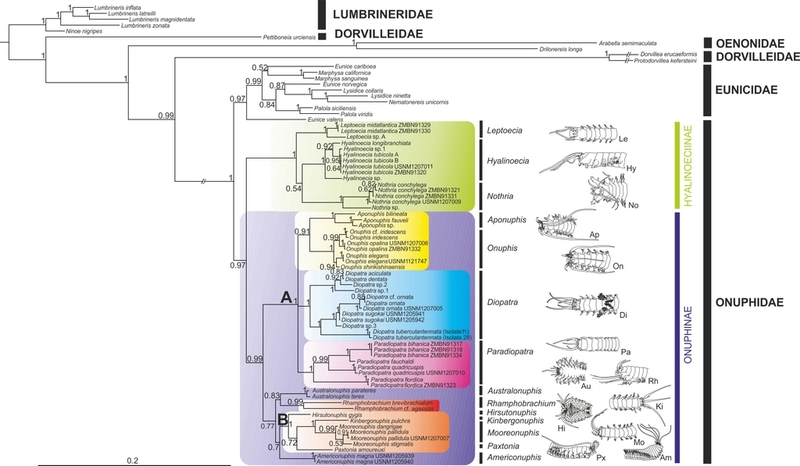 Onuphidae are marine bristle worms with very rich external morphology and outstanding diversity of life styles within a single polychaete family. 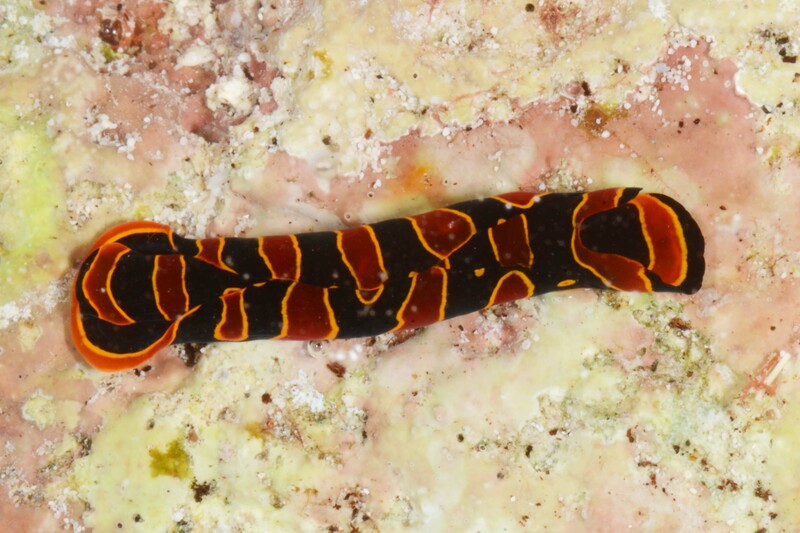 Onuphids can be very abundant in some marine biotopes, modifying the environment by their complex ornamented tubes and influencing the structure of benthic communities. 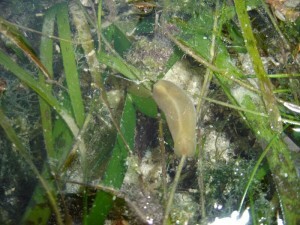 They are very widely spread in the ocean inhabiting various biotopes from the intertidal zone down to hadal depths. 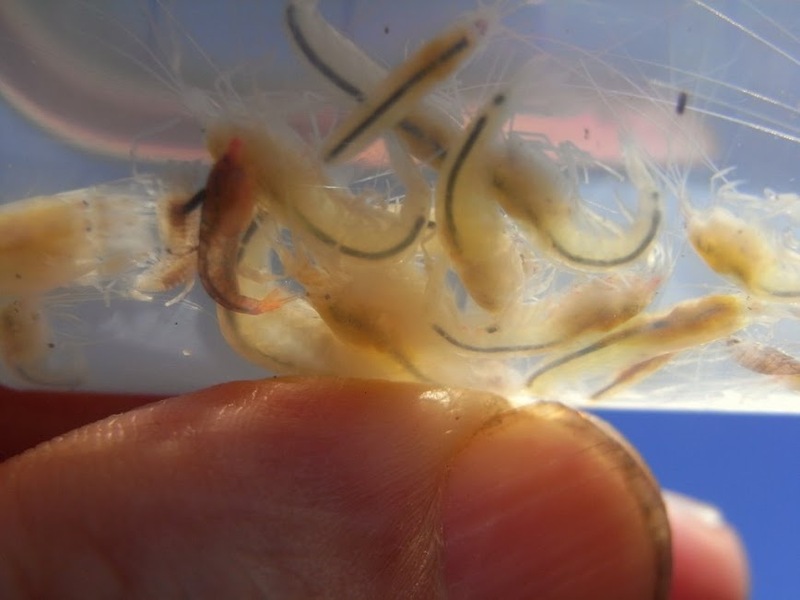 Onuphids are widely harvested as bait sustaining local fisheries in southeastern Australia, Mediterranean and Portuguese coasts and are even commercially farmed with the full reproductive cycle from fertilization till fully-grown worms (up to 30 cm in length) in aquaculture facility. 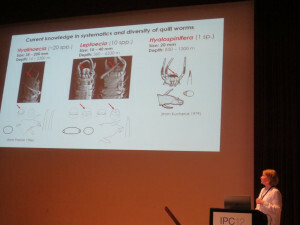 The system of Onuphidae with 23 genera grouped into two subfamilies has been suggested by Hannelore Paxton (1986) and has been widely accepted since then. The first phylogeny based on the analysis of the combination of 16S rDNA and 18S rDNA genes has been recently published in Molecular Phylogenetics and Evolution. 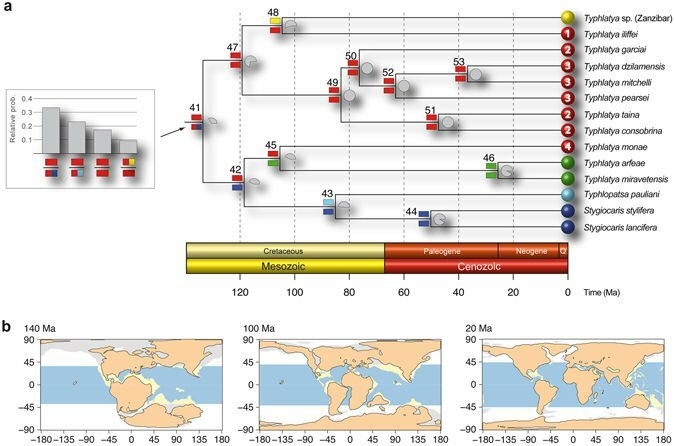 None of the subfamilies or tested genera appeared to be para- or polyphyletic showing a strong congruence between the traditional morphology-based systematics of the family and the newly obtained molecular-based phylogenetic reconstruction. 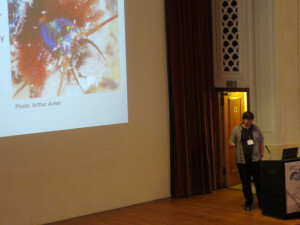 However the previously suggested hypotheses on intrageneraic relationships within onuphidae were largely rejected. 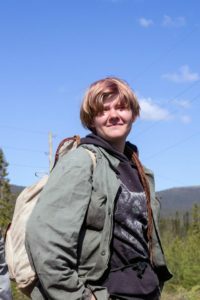 This entry was posted in 2015 december calendar, Current projects, Phylogenetics and tagged Australia, Field work, Marie Curie, onuphidae, phylogeny, polychaeta, SEM on December 16, 2015 by katrine.